The State of Hip Hop music has become dire. Music sales are down. The respect for the craft and culture has all but dissipated. What happened? How can we change this? Is it already too late for what used to be a powerful and innovative art form? 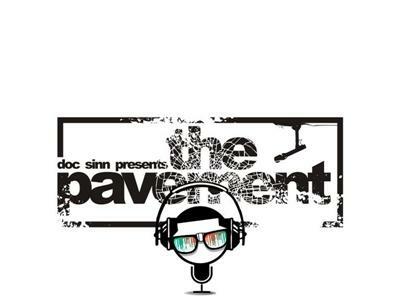 Doc Sinn builds on the next Pavement on BTR!